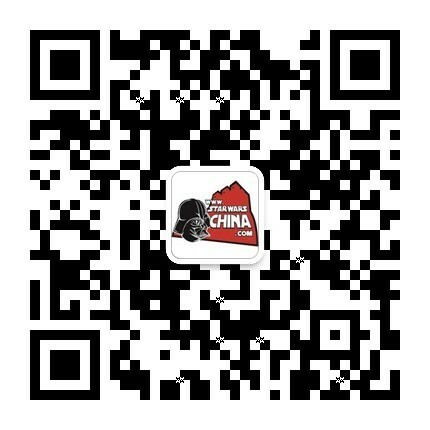 ﻿﻿ 两栖战斗机（Amphibious fighter） - Wookieepedia - 星球大战中文网 Star Wars China - Powered by Discuz! The amphibious fighter, or amphib, was a Calamarian design of Submersible starship used during the Clone Wars. Commander Merai was provided with an amount of amphib fighters, as well as droid fighters to initiate an attack against the main reactor of Tipoca City, on Kamino. If he succeeded, it was thought that the Republic would lose its supply of clones. Thus, Merai began his attack, pitting his amphib fighters against the Jedi Delta-7 Aethersprite-class light interceptors protecting Tipoca. The Battle of Kamino, as it would be known, began as a probable victory for Merai, but his own ship was destroyed. Merai then took his personal amphib fighter, the Shark, and tried to destroy the reactor himself. He then discovered that the information that inspired his mission was false, and changed his plans: He would destroy the hyperdrive docking rings of the Jedi that were orbiting Kamino in order to prevent the Separatist forces from being pursued into hyperspace. Merai self-destructed the Shark to guarantee a certain amount of success.